or any other social charity website. 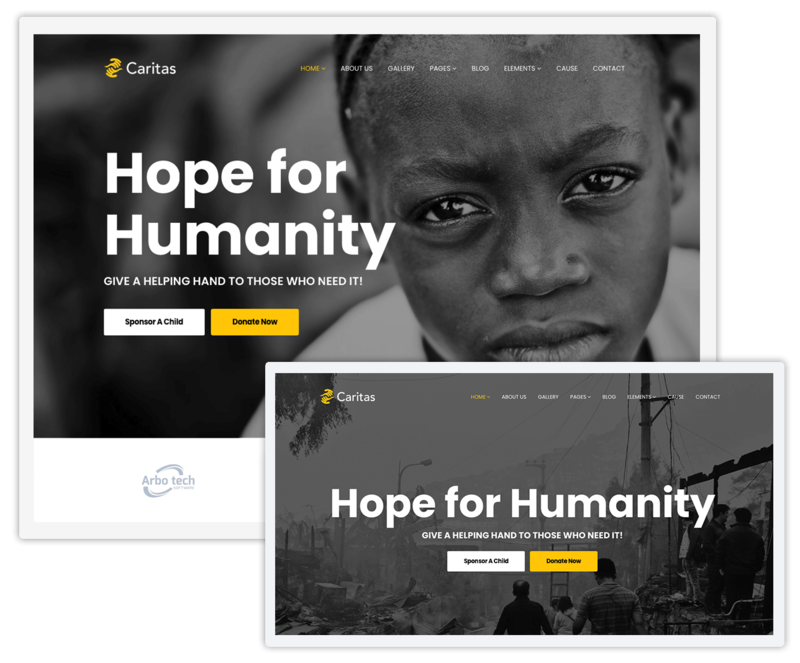 With volunteer registration, funding causes, and PayPal donation support, Caritas makes launching a charity website easier than ever. 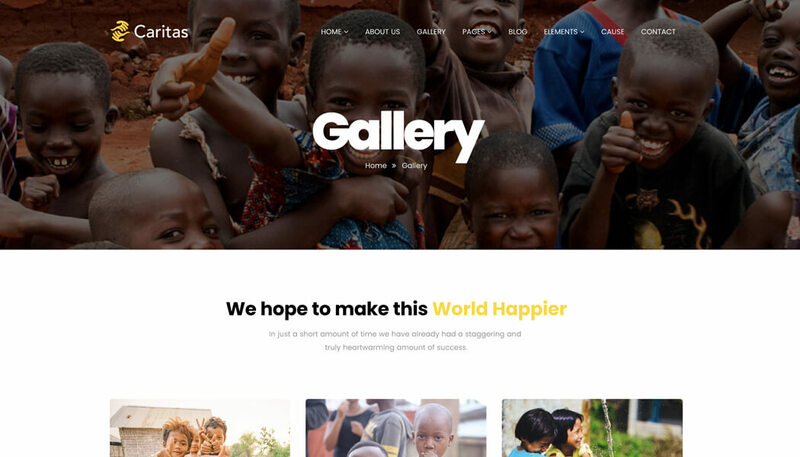 It’s a complete charity site package on WordPress that offers all necessary functionalities on board. 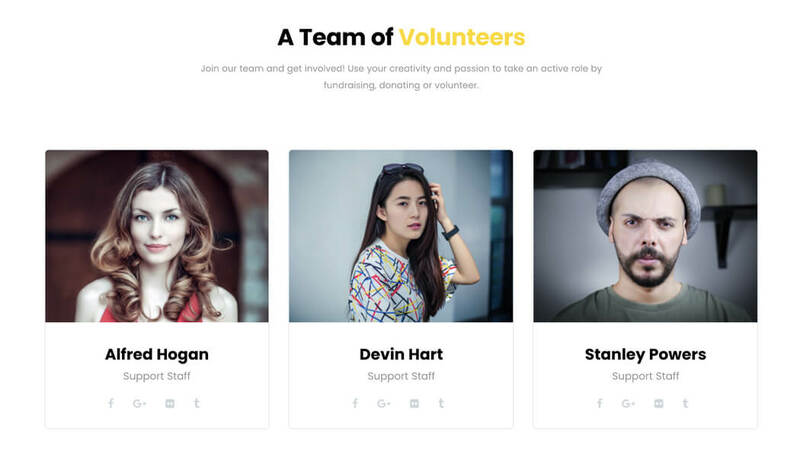 Engage people to support your cause and motivate them to donate. 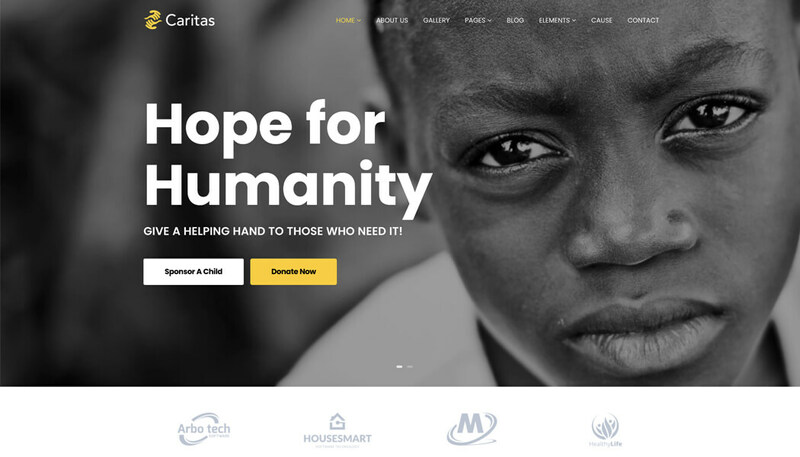 Caritas offers 2 unique home variations to present charity causes and ask donations from the visitors. You get a stunning hero slider at the top of each layout. 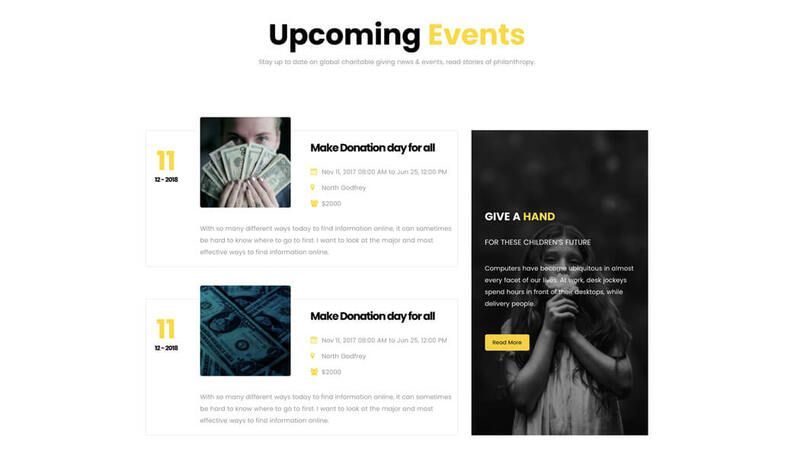 Both Default and Homeless homepage variations showcase charity events, crowdfunding campaigns, and other relevant content in different styles. 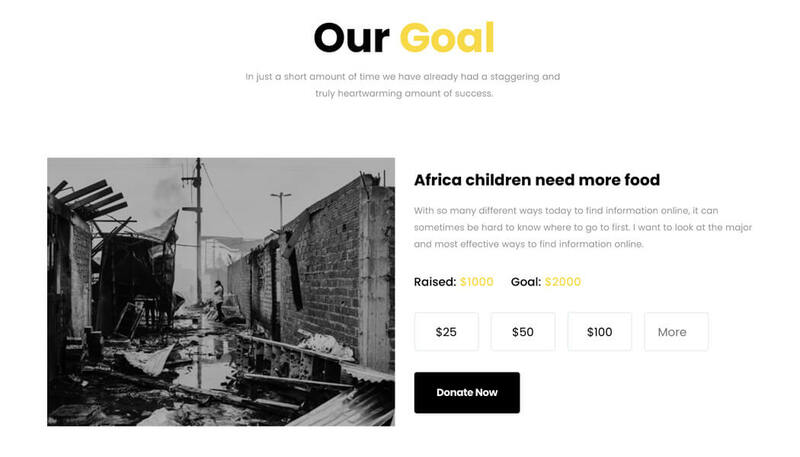 Display donation causes in detail. 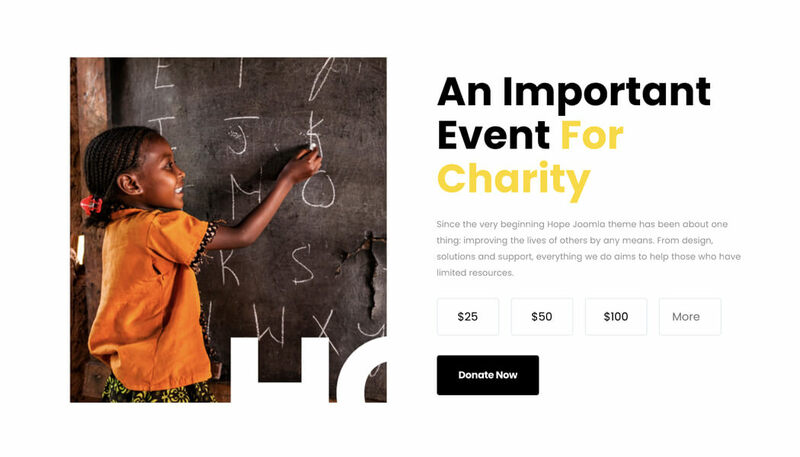 This charity WordPress theme has custom Cause post type to add causes with texts, visuals (images and videos), and donation amount. 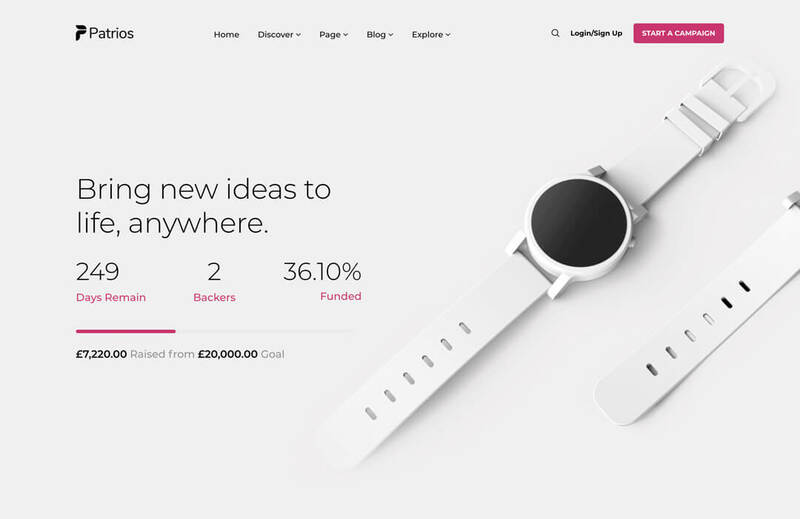 There’s a call-to-action button for the visitors to donate instantly. 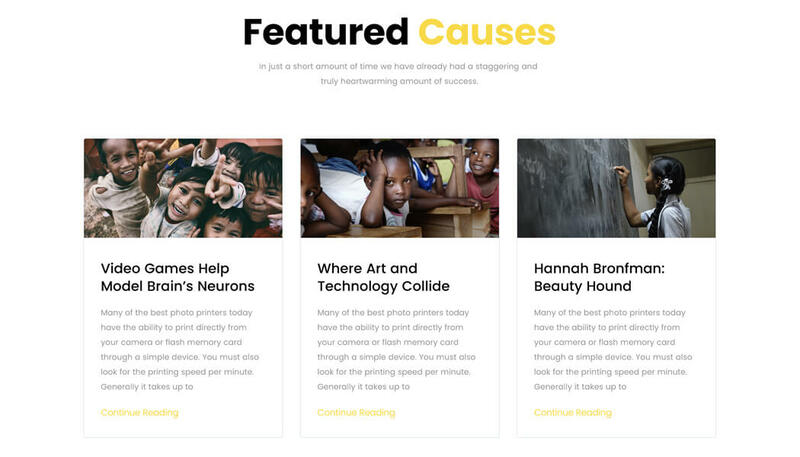 A dedicated Cause page presents all causes in a stylish grid view. 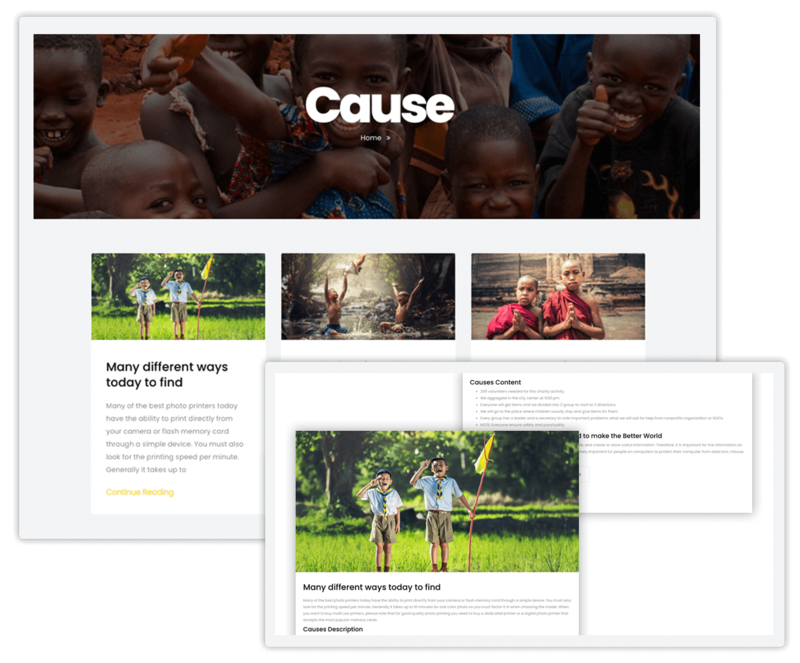 Creating new pages, editing and modifying website is way easier with this charity WordPress theme. 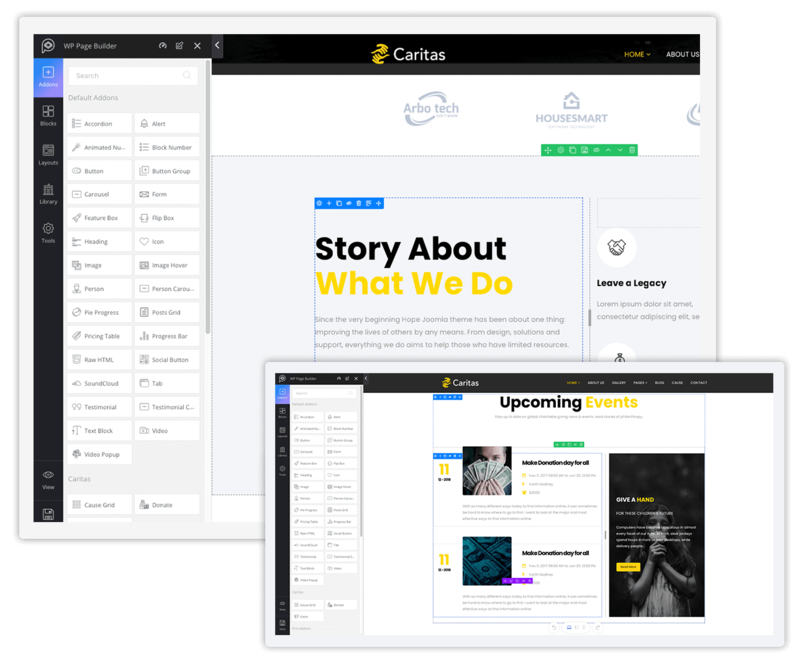 Because, we built this theme with WP Page Builder Pro, the most advanced WordPress page composer tool. 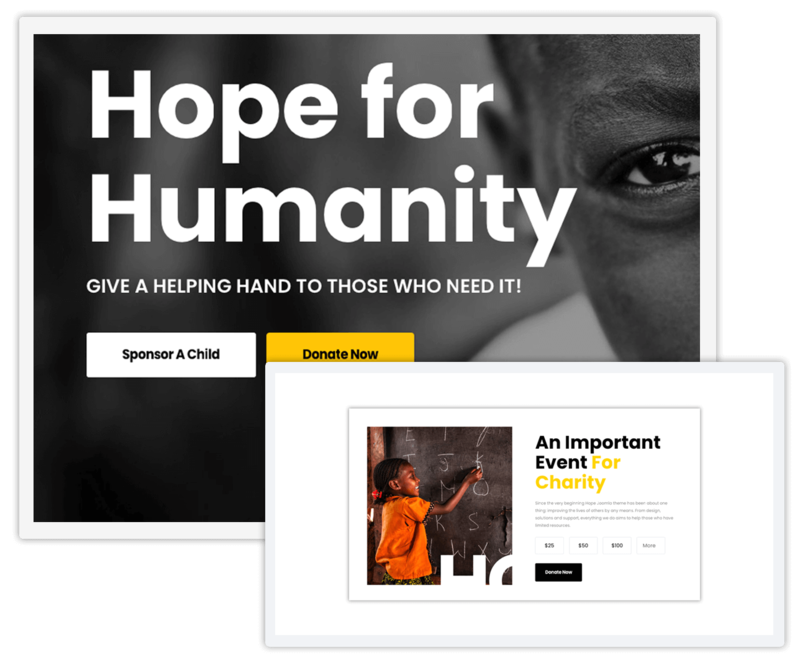 Utilize ready elements like page layouts, design blocks, and 30+ functional addons to make a donation site your way.